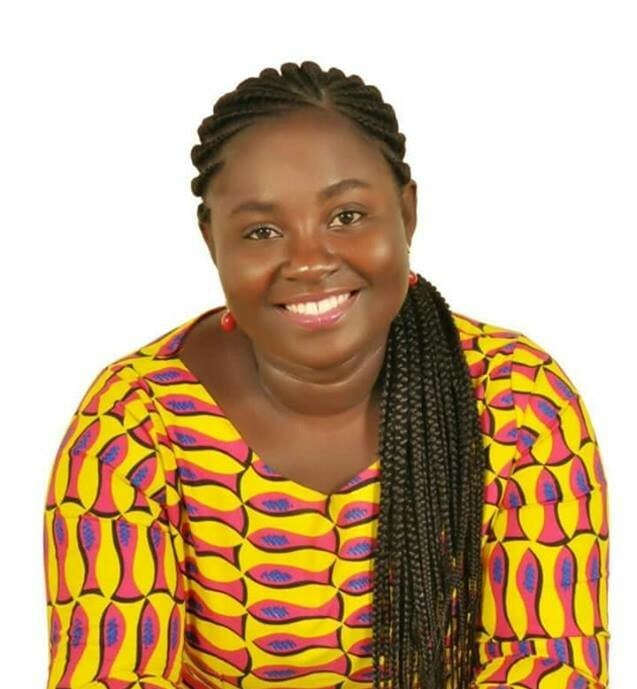 Former Municipal Chief Executive of Suhum in the Eastern Region Madam Margaret Ansei has stated that President Nana Addo Dankwa Akufo-Addo and his veep Dr Mahmoud Bawumia have shown gross incompetence in managing the affairs of the country which has resulted in high cost of living. Madam Margaret Ansei made these comments with regards to the sky-rocketing import duties charged at the ports which has resulted in increases in the market price of goods and high cost of living. Speaking on Accra based radio station Radio XYZ 93.1 FM during their afternoon political talk show hosted by Mugabe Maase, the former MCE posited that Ghanaians to voted for the ruling New Patriotic Party due to the series of lectures by then running mate Dr Mahmoud Bawumia are very disappointed and further made reference to the maverick Member of Parliament for Assin-Central Kennedy Agyapong’s wailing on a national television that the veep is unaware of happenings at the port. Akufo-Addo In Secret Meeting With Nyantakyi ahead of Anas’ #12 video premiere ?